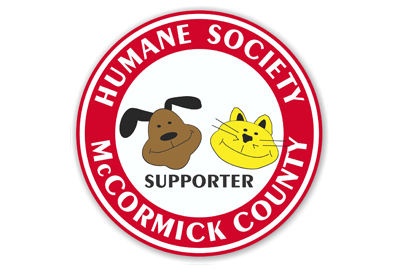 Promote your Humane Society with a custom car magnet! Raise money for all of your programs. Everybody will want one! 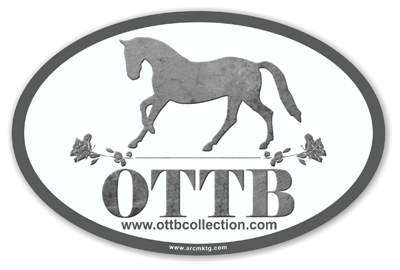 Let us design your new custom car magnet for free! 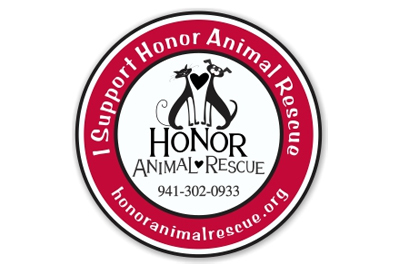 Are you trying to raise awareness for your Animal Rescue Program, or for your Spay & Neuter Program? 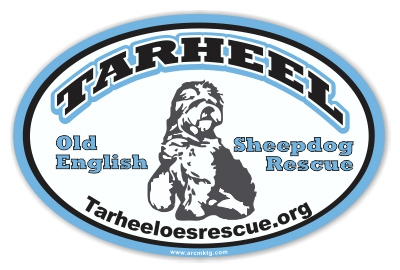 A custom car magnet might be just the answer. 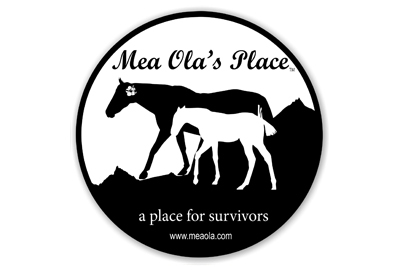 Your supporters will be proud to display your custom car magnet on their car! 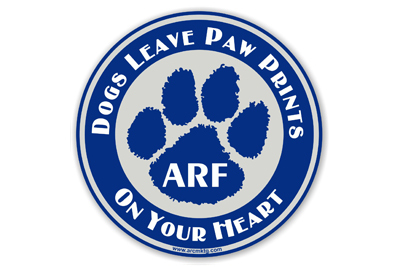 Add impact to your 2014 fundraising with a custom car magnet from ARC Marketing. 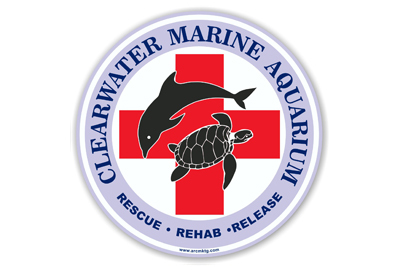 Give us a call at 760-743-6340 or Click here to get started on your new car magnets! You see them every day, car magnets that say… “Wag More; Bark Less” and “Purr More, Hiss Less”. Most people love their pets. Unfortunately there are a few people out there who do not love their pets; they abuse them. At that time, it is usually left to a non-profit animal shelter or humane society to remove the pet from the abusive owner and then find a person who will love and take care of the pet. 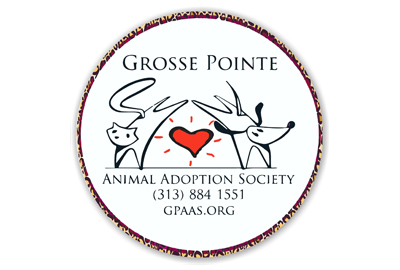 The “non-profit” part means this animal shelter survives and functions by donations and volunteers only. 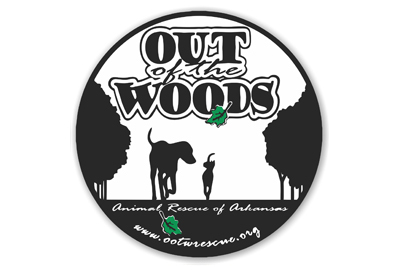 One way they raise money is with fundraisers, and custom car magnets are becoming a large part of the fundraising effort. 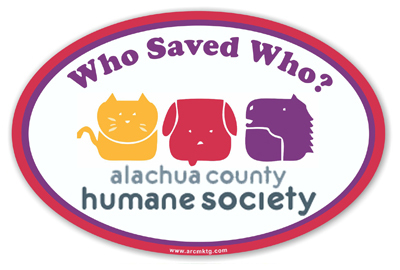 ARC Marketing designs and prints custom fundraiser car magnets for hundreds of animal shelters and humane societies each year. 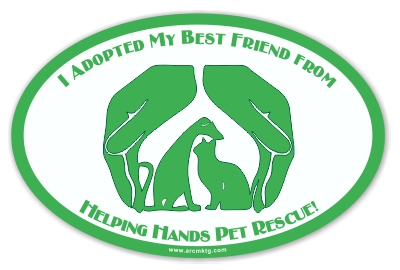 These shelters raise thousands of dollars by designing a cleverly worded car magnet that pet owners actually want to put on their cars. 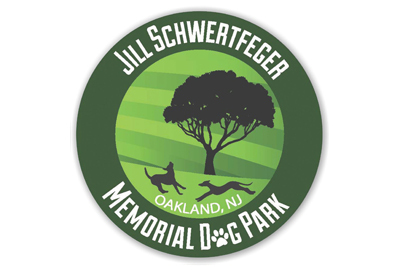 These pet owners will gladly pay $10 for a car magnet that will show the world that they care about pets and they also care about their local humane society. 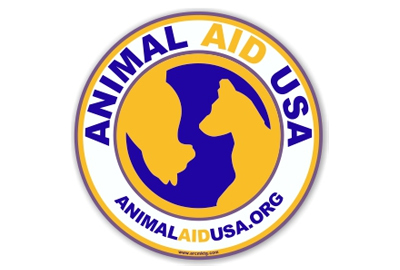 So, if your shelter or humane society is looking for a way to raise money and increase awareness, then give us a call at 760-743-6340. 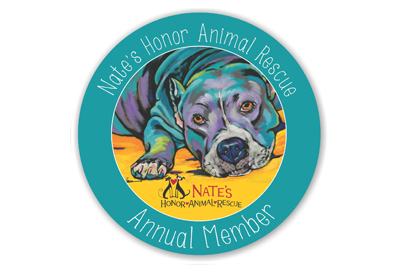 Better yet, request a free Virtual Magnet for your shelter and one of our fantastic artists will create a magnet design for your shelter and email it to you ASAP! 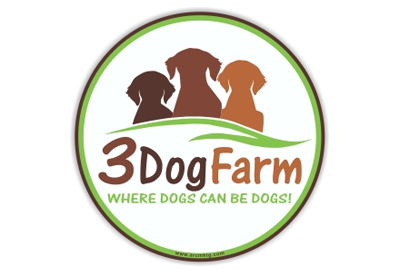 You can get started on your free Virtual Magnet by clicking here.